Click banking is one of the easiest ways to build your list and it is a time tested. You find a partner who has a list or people in the niche you want to work in. You then ask them if they want to “clickbank”. You will send email “clicks” to them by writing an email to your list to their squeeze page. Note. Clicks is the term we use for click on a link in an email or even a clicks in our funnel! They will then have opt in subscribers added to their list. Once you have finished sending traffic (clicks) to them - they will then return the same number of clicks back to you. Or they can send first to you and you will return after, especially good if you have no current list. 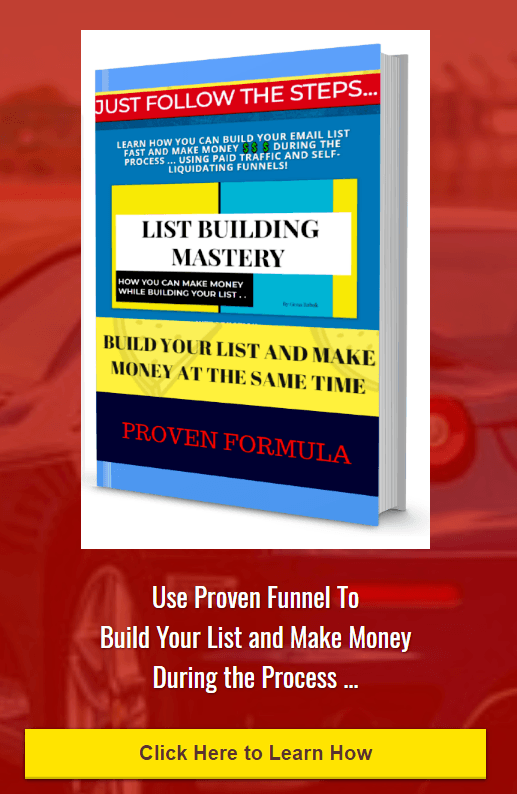 So you will then build your list further without spending any money! 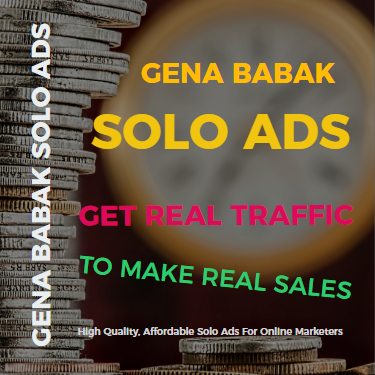 In its basic forms, this is all that happens - you send clicks to each other and collect opt ins without cash changing hands = zero cost list building! You can have 1, 5, 20 or more partners sending to you or receiving from you at the same time. It really doesn't matter too much as long as you keep control and know what you are doing.